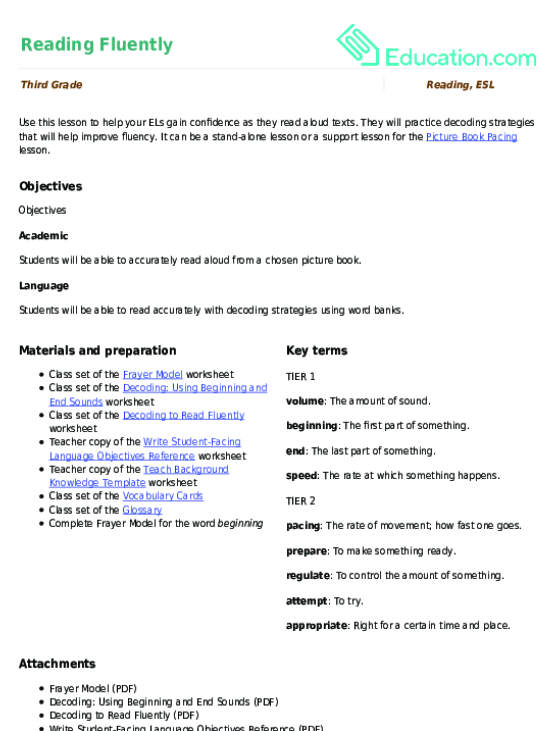 Use these vocabulary cards with the EL Support Lesson: Reading Fluently. Use these vocabulary cards with the EL Support Lesson: Asking and Answering Questions While Reading. Use these vocabulary cards with the EL Support Lesson: Characters and Dialogue.